Happy Saturday, my blogger-sphere friends. Hope all of you are having a wonderful weekend. Yesterday evening was a special time for me - I graduated from Law School and received my Doctorate of Jurisprudence degree. I already expressed my gratitude to God and my family and friends, who have all been an umbrella for me during this challenging journey. Well, this may appear vain to some of you, but I am also grateful for my blog and friends I made through blogging. From Margo at Pretty Panda blog to the friendly ladies at Sephora, I thank all of you for listening to me vent and talking about fun things, like makeup. 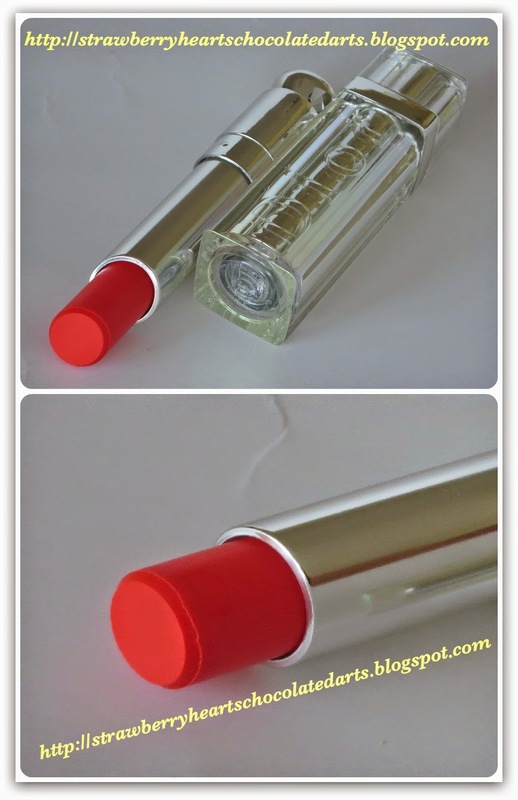 Today, I want to share my review of a new, limited-edition, Dior Addict lipstick from the Transat Summer 2014 Collection called Cruise (#611). There is already a shade called Cruise in the permanent Dior Addict line, but the two shades are distinct. I have never before been inclined to purchase the Dior Addict lipsticks because they are not intended to provide rich pigmentation. One, I have fairly pigmented lips. Two, I am not paying $32 to purchase a lipstick that is sheer. I would rather just buy a tinted lip balm at a lower price point. Dior has a line of lipsticks called Dior Addict Extreme, which I believe have the formula of the Dior Addict lipsticks, but provide more pigmentation. I have purchased two shades - Black Tie and Sunset Boulevard - from the Dior Addict Extreme line, but I returned both because I did not like the colors against my skin-tone. Again, I felt like the colors were deep, yet flat for my olive-yellow-beige skin-tone. So, you may be wondering why I purchased this particular lipstick? Well, scroll down and tell me if you are not as intrigued as I am with the bright orange-coral bullet you see. Yeah! It is absolutely gorgeous! Perhaps this vibrant color does not intrigue you, but it surely caught my attention. Coral-red, coral-pink, coral-orange, and coral-anything is my favorite scheme of shades at the moment. 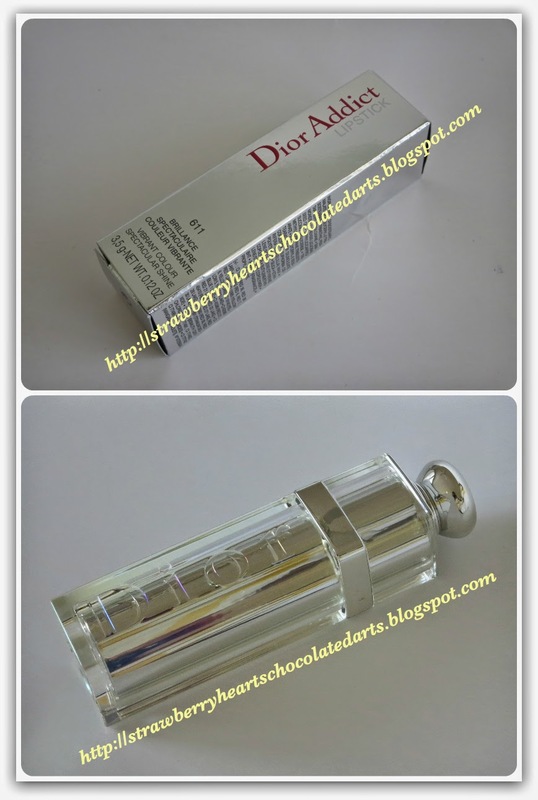 I visited the Dior counter with the intent of purchasing all of the Dior Dior Addict Fluid Sticks ($35 each). Okay, may be not all! I did purchase five shades though, which I will be reviewing very soon. I only noticed Cruise in passing, but apparently I was not able to pass on it. Cruise is a coral-pink-orange shade. The pigmentation is fair; neither is it sheer, nor is it opaque. One swipe of this lip color is not satisfactory for me. I apply about three layers to achieve the pigmentation that you see in the picture below. I really like the formula of this lipstick. It feels like a lip balm (not a treatment lip balm) that is not greasy, yet leaves the lips feeling smooth and in good condition. Although the formula is nice, the product is not long-lasting. 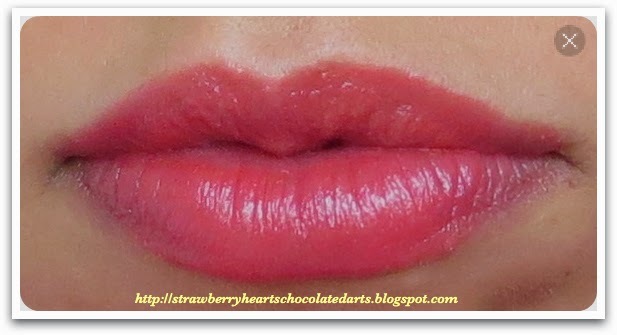 Of course the lipstick is light-weight and balm-like, so it is no surprise that the product is not long-lasting. However, if a lipstick costs $32, it is a given that you may expect a bit more from this product than what it offers. I have tested it out three times thus far and will give it another try, but I am inclined to exchange this lipstick for something else. I feel a bit guilty for keeping an expensive product that I don't believe I will get any use out of it. I recommend this product to those who do not have mid to fully pigmented lips and do not mind the hefty price tag and poor staying power.